Really digg’n this A2 Helvetica Exploded Poster from PrintHandBook.com For only £12 you get this wonderfully artsy Helvetica print that is separated into eight segments. This should look rather cool on your design studio wall, or bathroom if you perv over things like this. 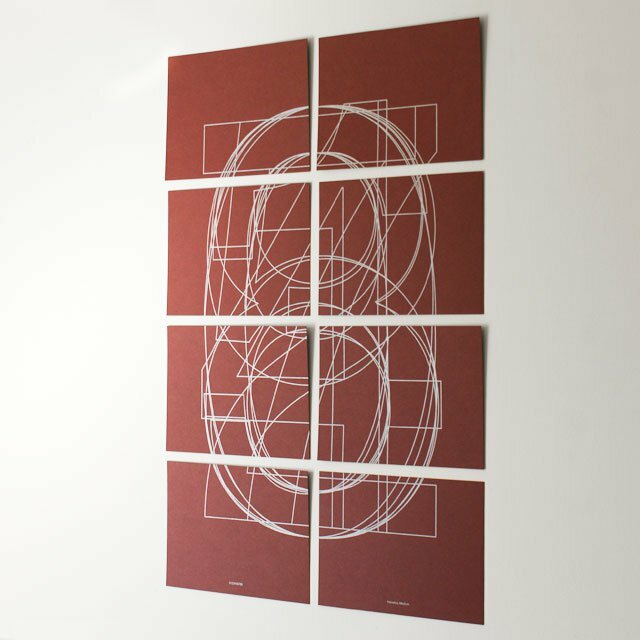 The Helvetica posters are printed using Pantone 899, silver metallic ink, on 250gsm Burgandy Keaykolour stock. 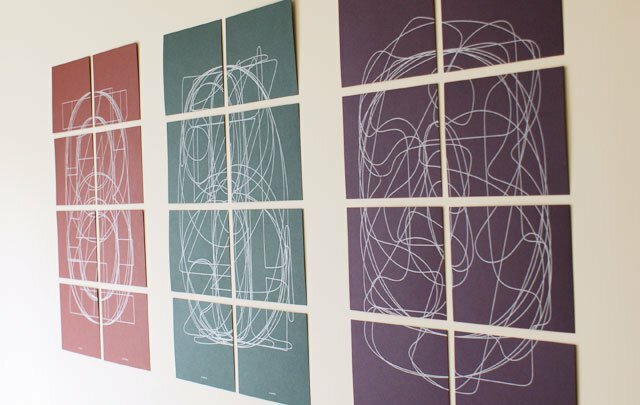 Each poster, as mentioned above, is made up of eight A5 cards which when combined—ensure there is a 10mm gap between each one—produce a poster that is slightly larger than A2. As well as the Helvetica Exploded Poster there is a Bodoni and Cooper Black Exploded version. You can buy all three for just £30.